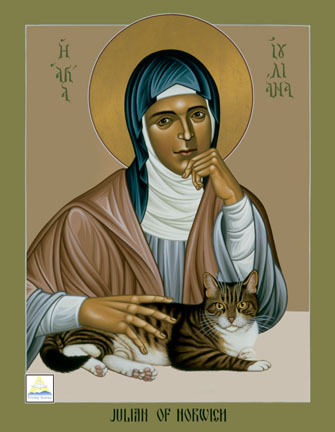 The 8th of May is the feast day of Julian of Norwich, sometimes known as Mother Julian or Lady Julian. 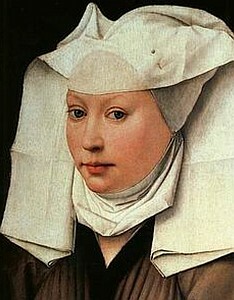 She was an English Mystic of the late fourteenth Century, living as an Anchoress in Norwich. Her Shewings, or Revelations of Divine Love, a series of mystical visions of and conversations with Jesus, remain a source of profound wisdom and a gift to the church, present and future. 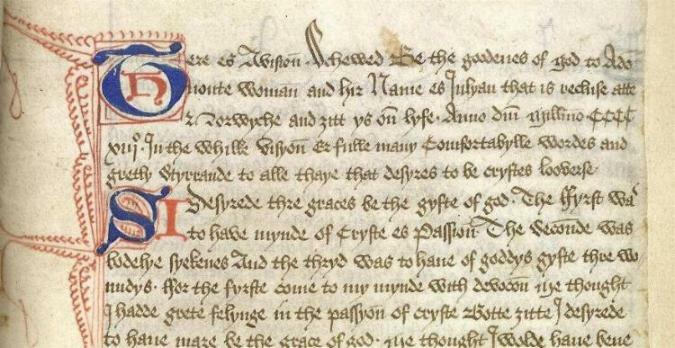 For a good introduction to her work I recommend Julia Bolton Holloway’s website, she is herself an anchoress in Florence, and Robert Llewlyn’s classic work ‘With Pity, not With Blame, now reprinted by the Canterbury Press. As always you can hear the poem by clicking on the ‘play’ button or on the title. Deep in the love of God, and hold me fast. Quickens the love that haunted our desire. And looks on us with pity not with blame. Love is his meaning, only love, forever. This poem is in my book The Singing Bowl which you can buy on Amazon or order from any good bookshop..
My lecture is titled: ”Inclusive, Ecstatic & Loving; the three-fold character of Julian’s theology.” All are welcome to attend. I’m posting this a little early in case you would like to incorporate the poem into church services or other celebrations. This poem is in my book The Singing Bowl which you can buy on Amazon or order from any good bookshop.. I will be preaching about Julian this Sunday the 11th May at St. Edward’s King and Martyr at 11 am. All Welcome. I’m posting this a little early in case you would like to incorporate the poem into church services or other celebrations.